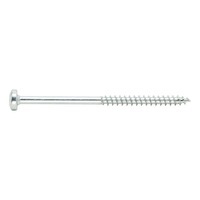 Specially developed screw for securing the cup connector in the COLDMELT® anchor for the screw mount. 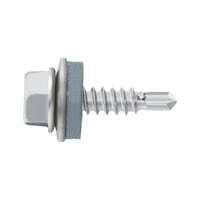 Universal for fixing stainless steel plates onto wood in permanently exposed outdoor environments. 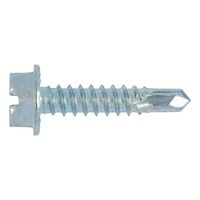 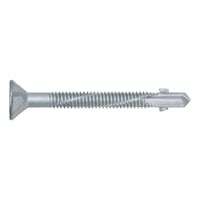 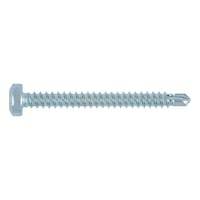 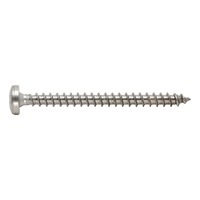 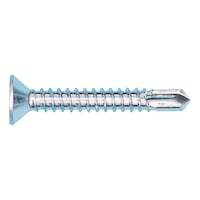 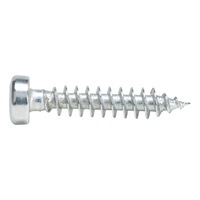 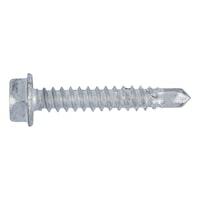 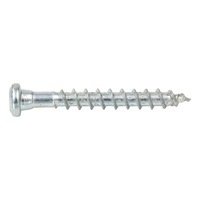 With form-fitting joist hanger screw head, in particular for sheet preform wood connections in shopfitting, formwork construction, new builds and renovation. 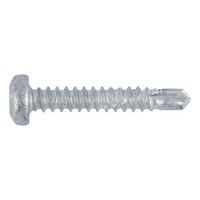 Especially suitable for screwing thin sheet metal onto wood. 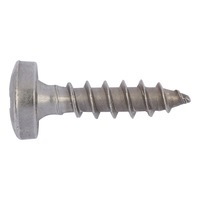 Specially developed screw for securing the cup connector in the KALTSCHMELZ® anchor for the screw mount.